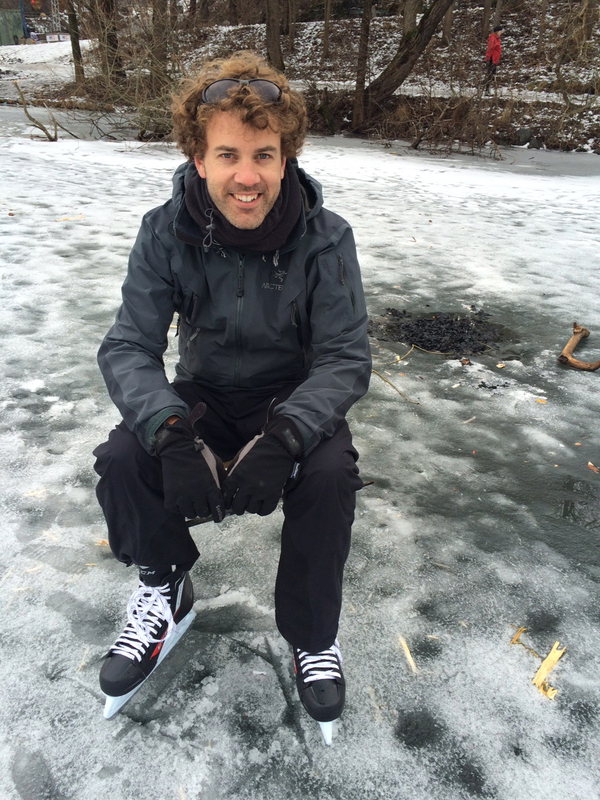 Founder Ben describes his trip down to the ice and early days learning how to survive in this beautiful but hostile environment. Beautiful Whale Shark - filmed on Boxfish 360 - epic! 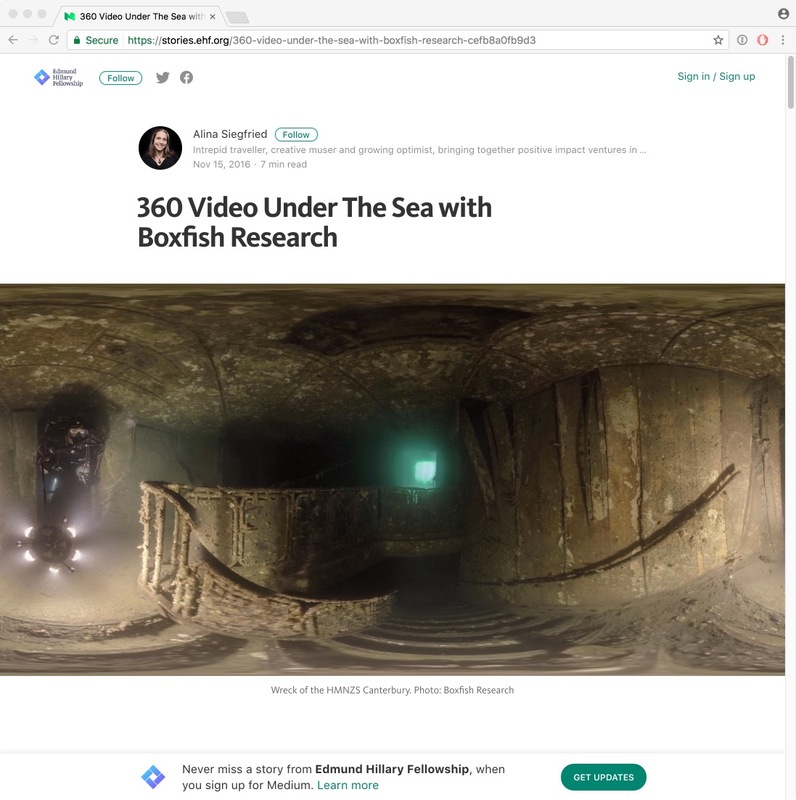 Boxfish Research customer Tom Boyd of Sedogs Productions while freediving and shooting 360 had an amazing encounter with a whale shark off of the Big island of Hawai'i. 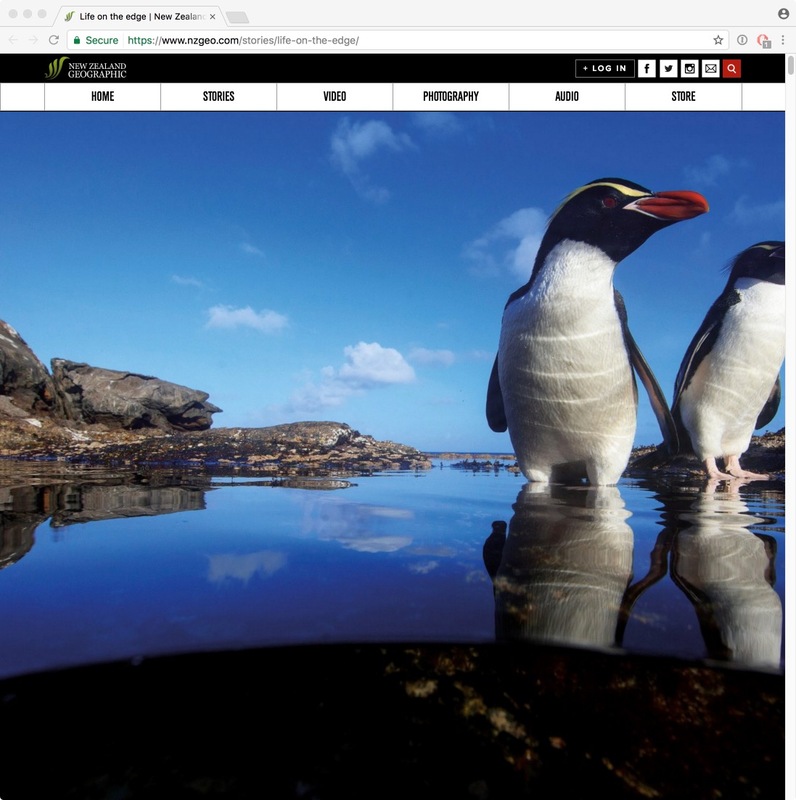 We're going to Antartica with Dr Regina Eisart! 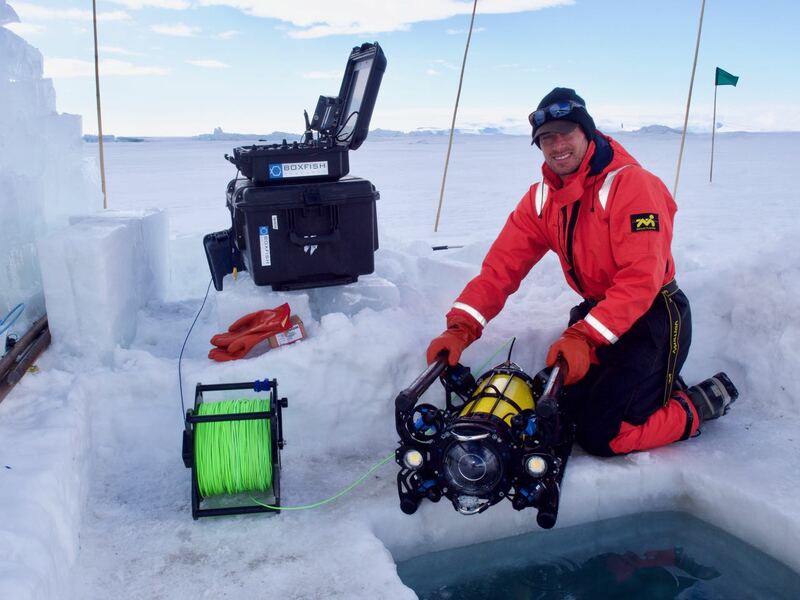 · Boxfish Research is Headed on a research expedition to Antarctica. 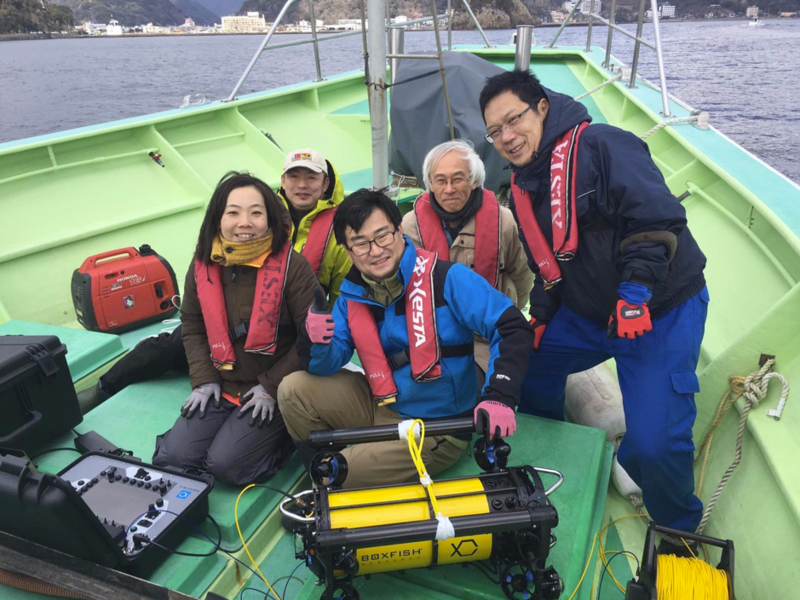 · The Boxfish ROV will capture footage at depths and angles unreachable by man. 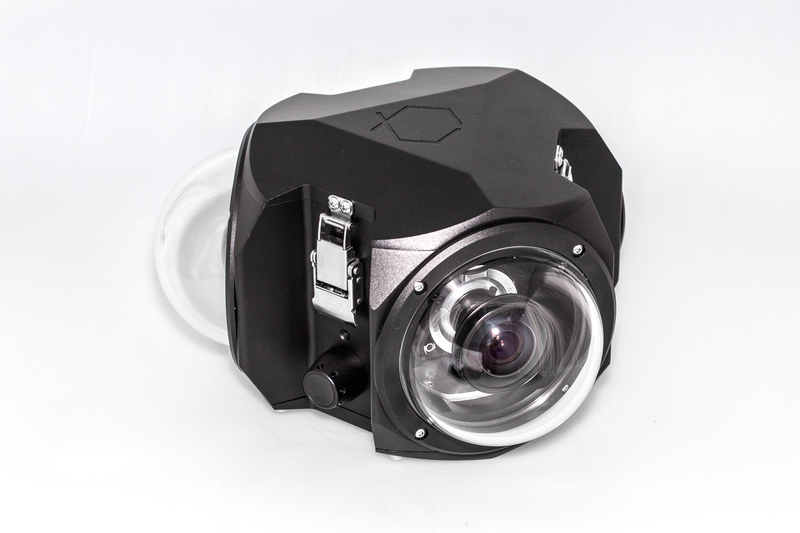 · The Boxfish 360 spherical camera will capture immersive video of the Antarctic ocean. 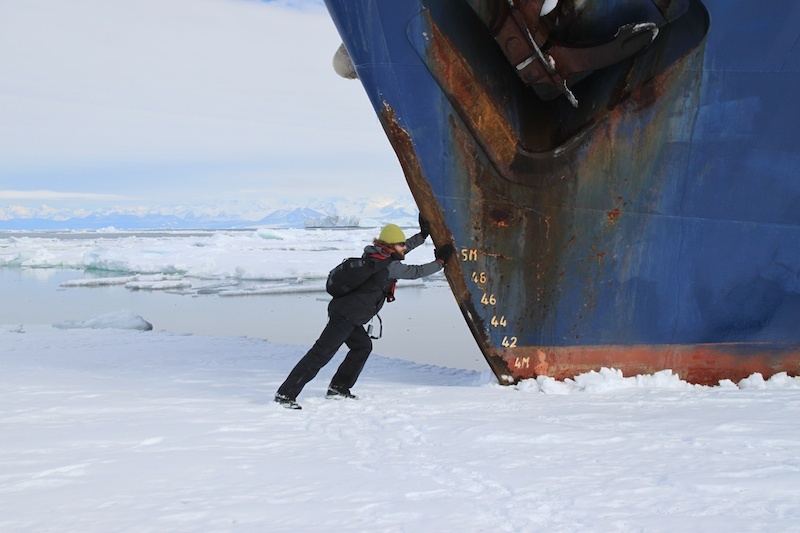 One of our founders Ben King is embarking on an Antarctic expedition in Jan-Feb 2019 as part of an ongoing research programme set up and led by Principal Investigator Dr Regina Eisert from the University of Canterbury. 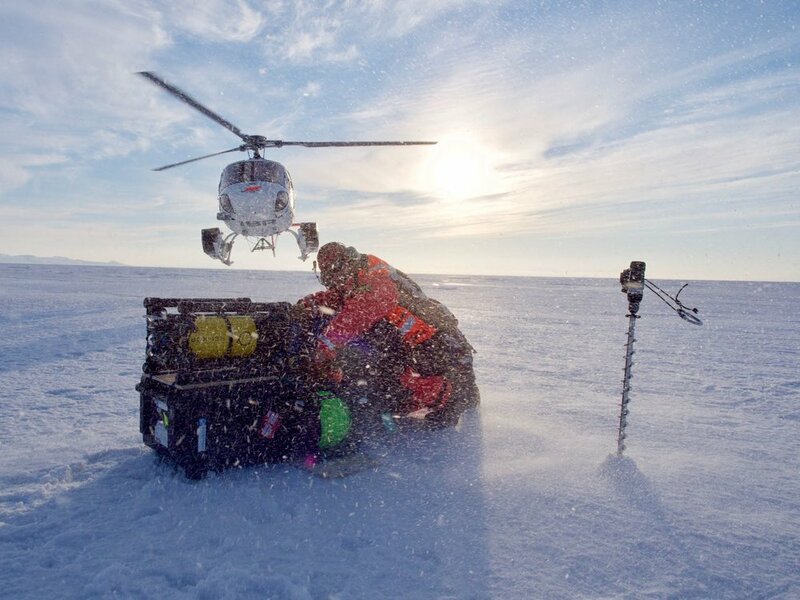 This research programme is called the Antarctic Top Predator NZ programme. 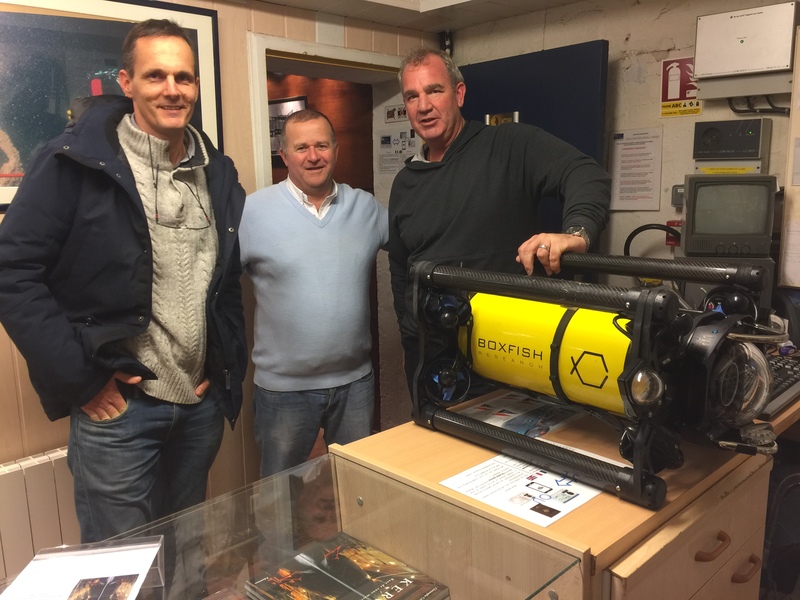 Boxfish are offering free use of one of our 360 cameras, ROV’s and Ben as a senior engineer to operate it. Logistics provided by Antarctica New Zealand. 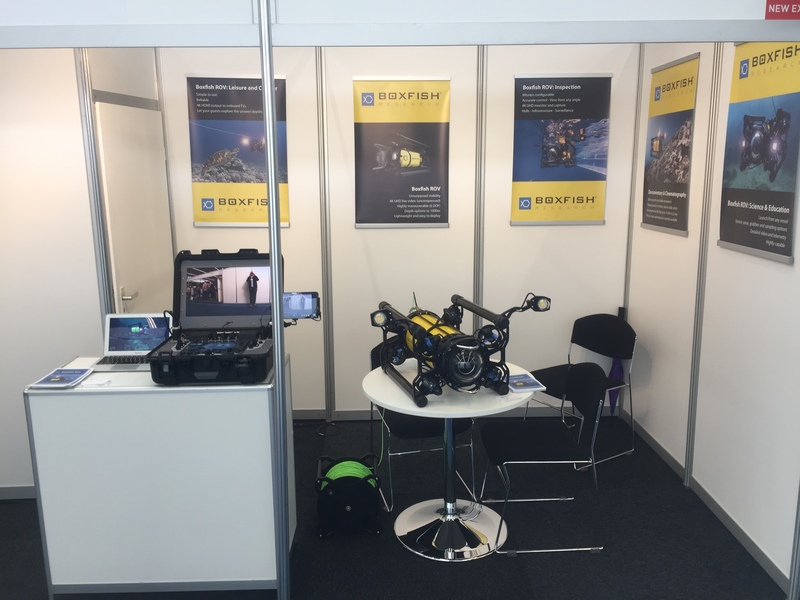 The Marine Equipment Trade Show or "METS" is a business to business trade show held annually at the Amsterdam RAI Exhibition Centre with exhibitors and businesses from around the world. 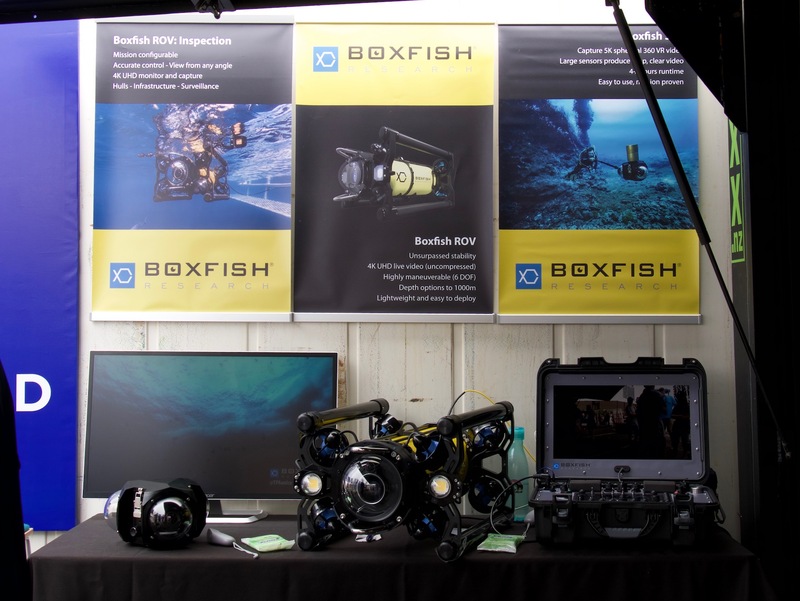 This year we took the Boxfish ROV along to exhibit at the show and entertained a steady stream of visitors to our stand. 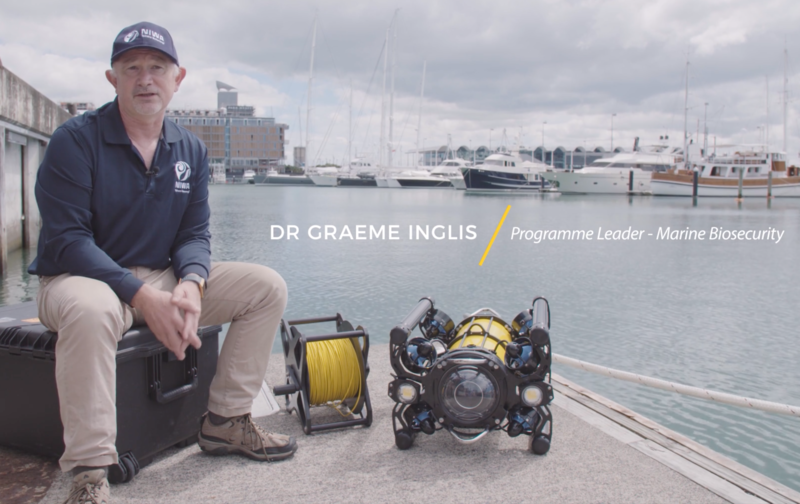 New Zealand Geographic photographer Richard Robinson relies on the Boxfish 360 underwater spherical camera to bring back stunning 360 video from the remote Snares Islands. Sue Reidy interviewed the Boxfish Research team for the Biodiversity feature on New Zealand's premier green news site. 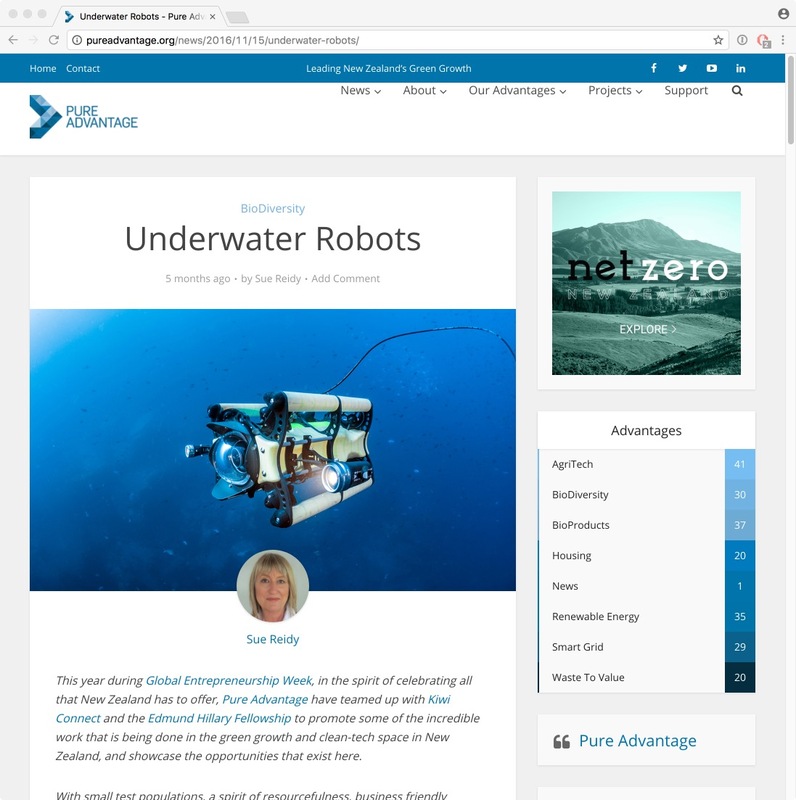 Alina Siegfried covers Boxfish Research for the Global Entrepreneurship Week 2016.